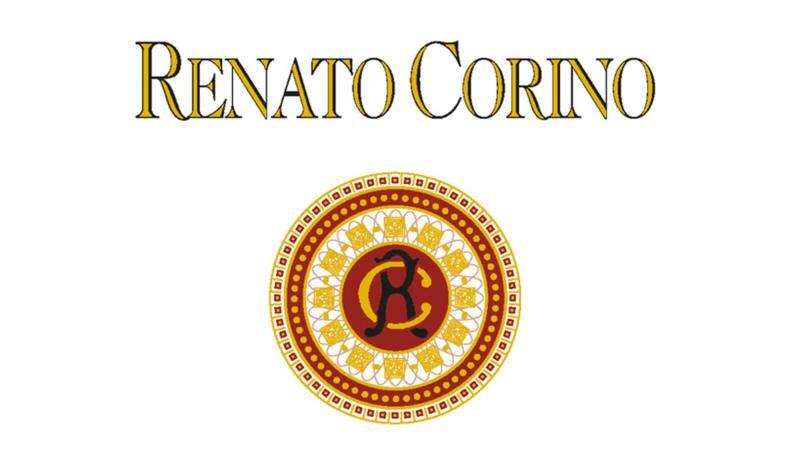 After his father's estate was divided in 2006, Renato established his own estate in the Arborina area. The vineyards stand in the prized La Morra crus of Rocche dell'Annunziata, Arborina and Pozzo. The cellar is extremely modern and equipped with temperature controlled vats, and every year 30% of the barriques are replaced with new ones. Renato is a perfectionist in the vineyards and sustainable viticulture is pursued. The result is certainly outstanding: Barbera Vigna Pozzo joins the half dozen world class wine produced by this varietal; the elegance and finesse of Barolo Rocche dell'Annunziata are unrivalled in the whole appellation and Arborina will no doubt remain the classic it has always been.